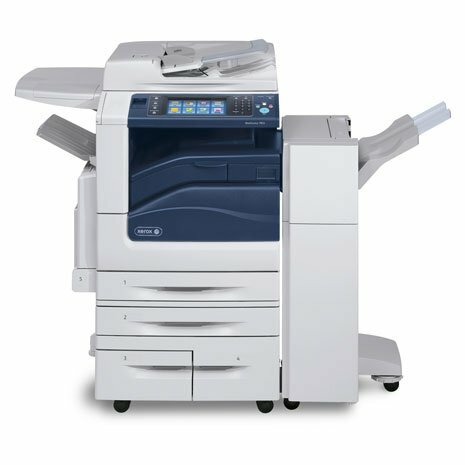 The Xerox Image Overwrite Security option is available on many Xerox multifunction copiers and electronically shreds information stored on the hard disk of devices as part of routine job processing. This is available for copy, print, fax and scan jobs. Electronic erasure can be performed automatically at job completion or on demand. The Xerox Image Overwrite Security process implements a three-pass algorithm originally specified by the U.S. Department of Defense. On Demand Image Overwrite – Executed as needed to remove all image data from disk or other nonvolatile storage. Immediate Image Overwrite – Automatically executed immediately after jobs are completed to remove image data from disk or other non-volatile storage. Scheduled Image Overwrite – Automatic, daily overwrite of all image data from disk or other non-volatile storage including any pending jobs. Contact us for more information on Xerox’s Image Overwrite Security.